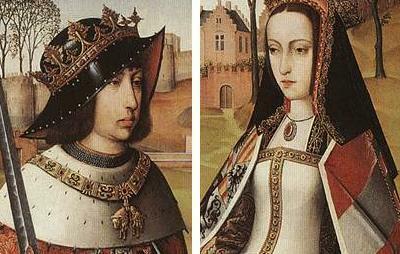 Philip the Handsome and Joanna the Mad. King and Queen of Spain. King Philip died at 28. His wife Queen Joanna reigned alone thereafter. She was later considered mad and locked away.. Wallpaper and background images in the rois et reines club tagged: king philip queen joanna joanna the mad philip the handsome queen of spain king of spain.